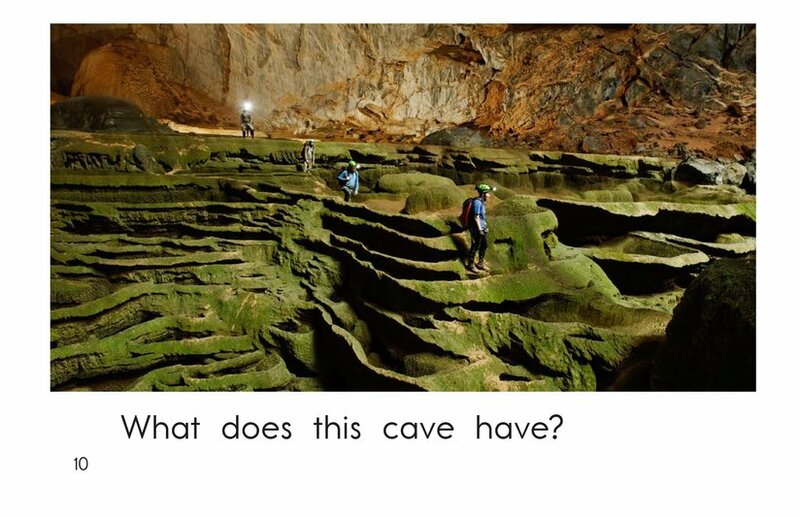 Have you ever explored a cave? 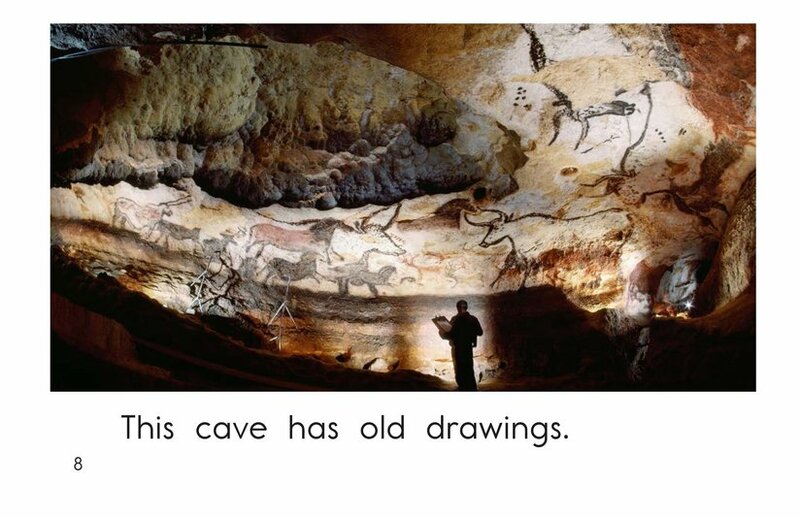 If so, what did you discover? 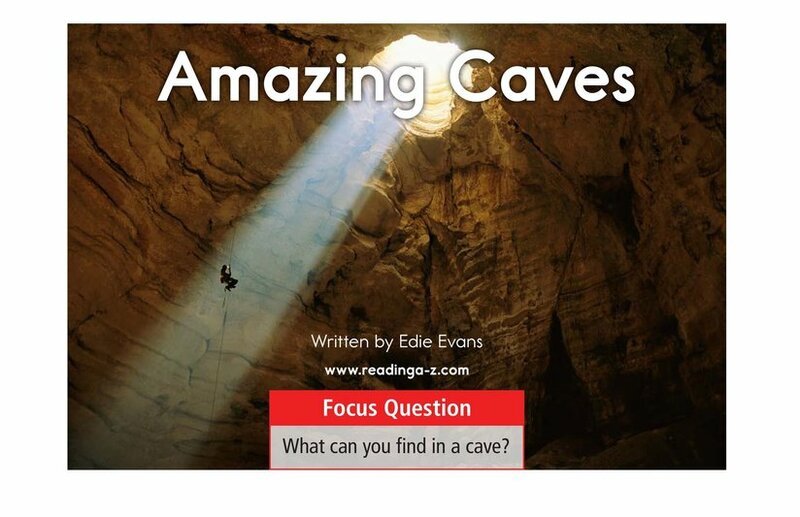 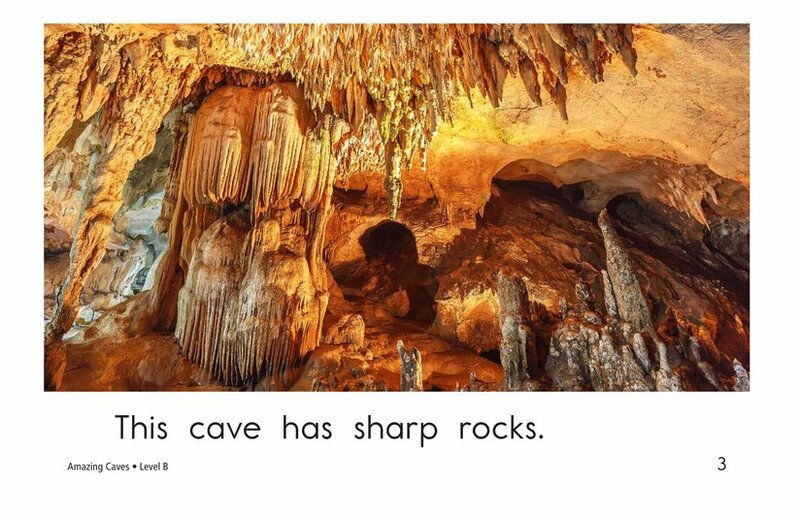 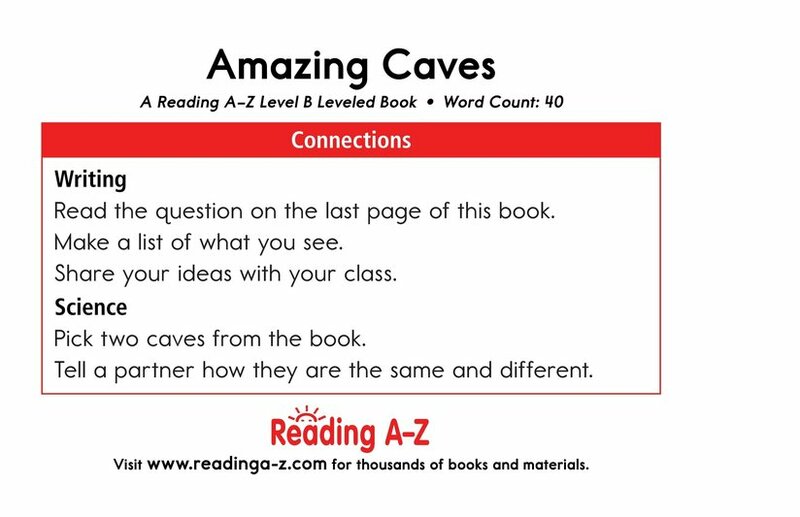 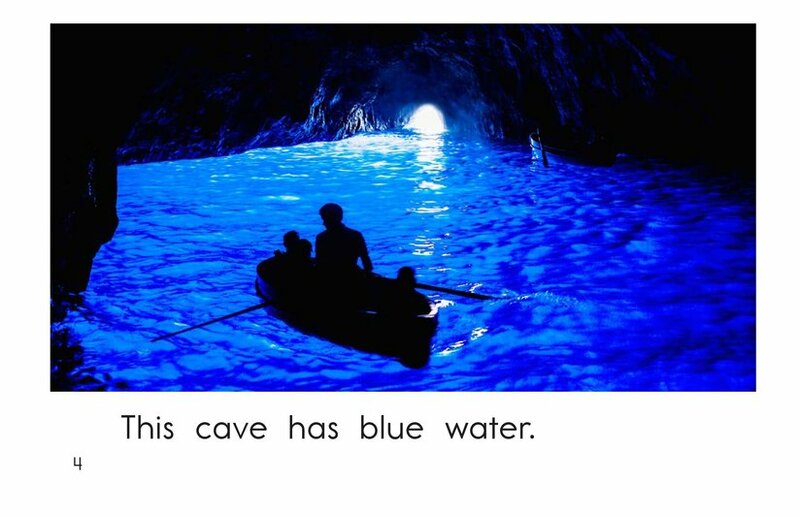 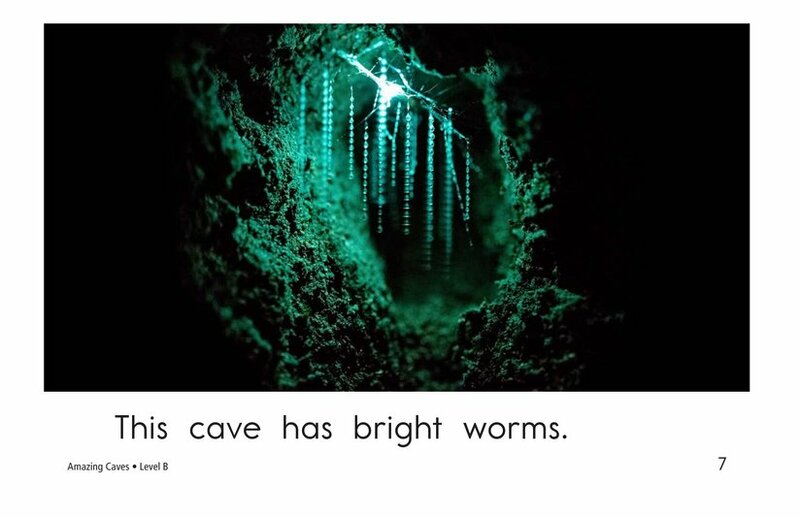 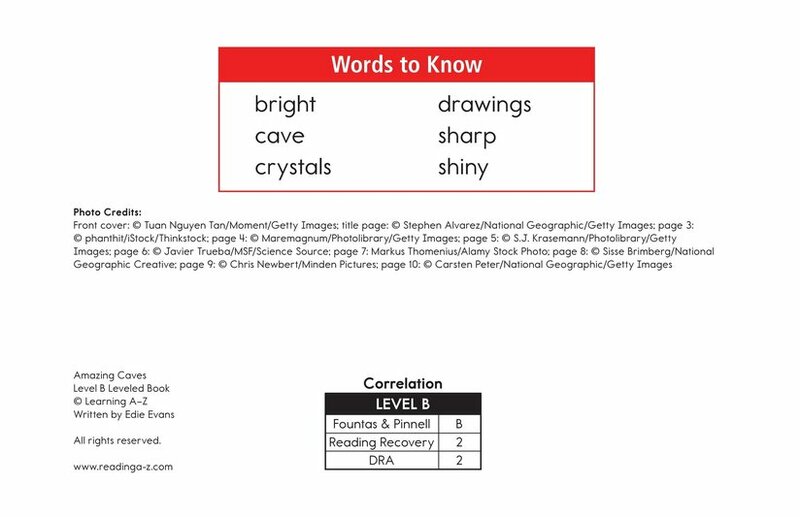 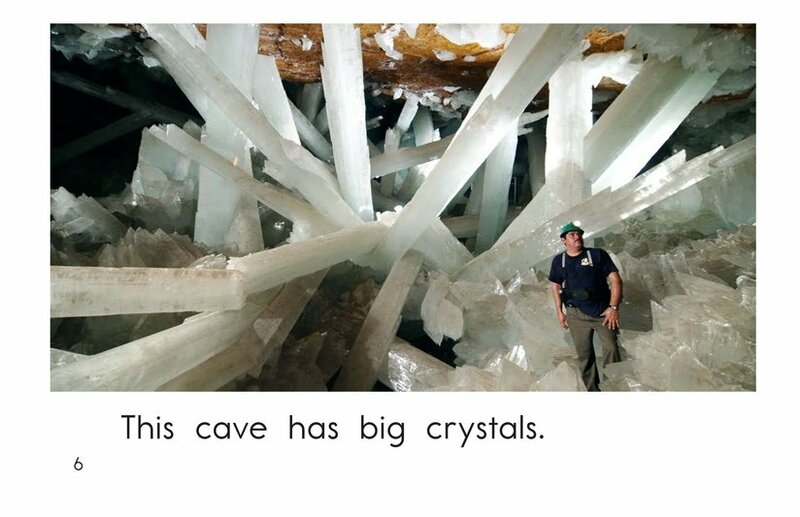 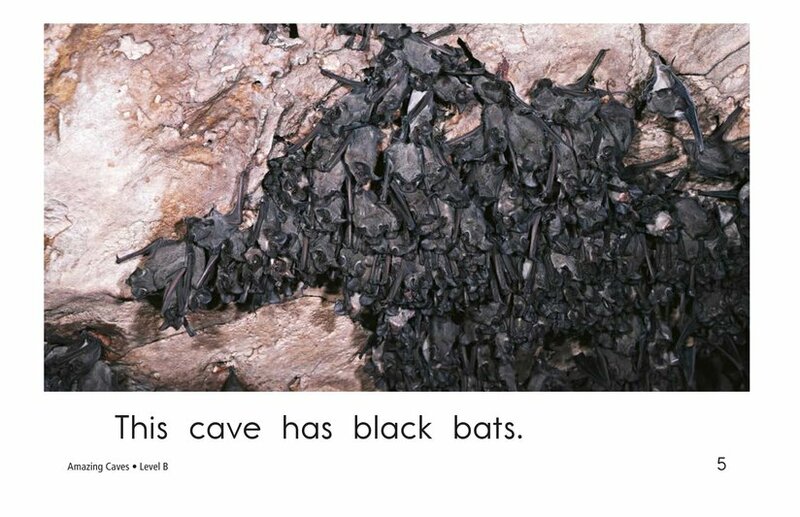 Amazing Caves takes students on a beautiful journey that explores different kinds of caves. 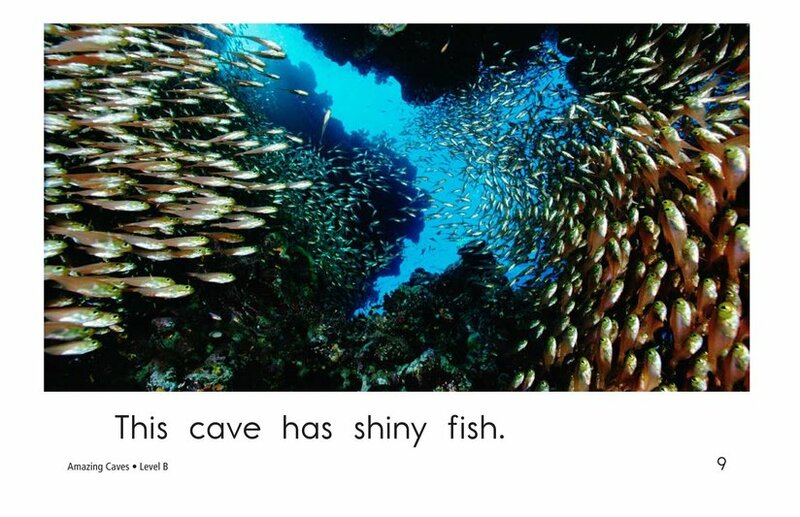 Repetitive sentences, high-frequency words, and vivid photographs support early emergent readers. 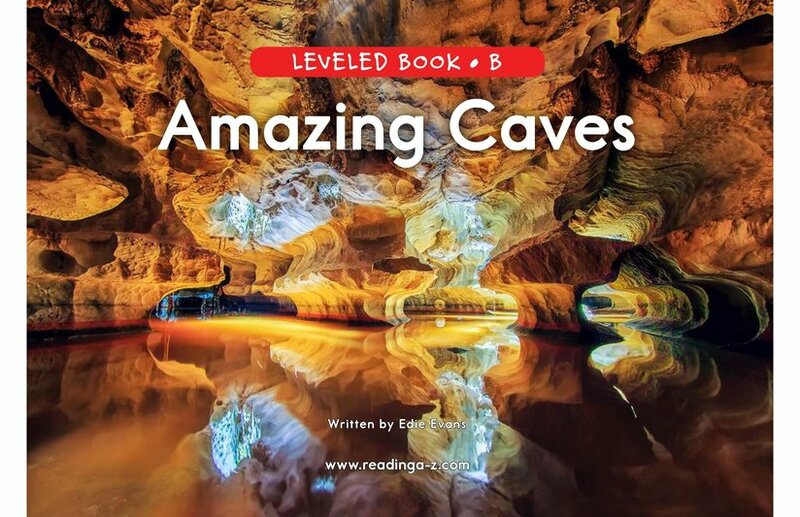 This book can also be used to teach how to determine the author's purpose and use declarative sentences.